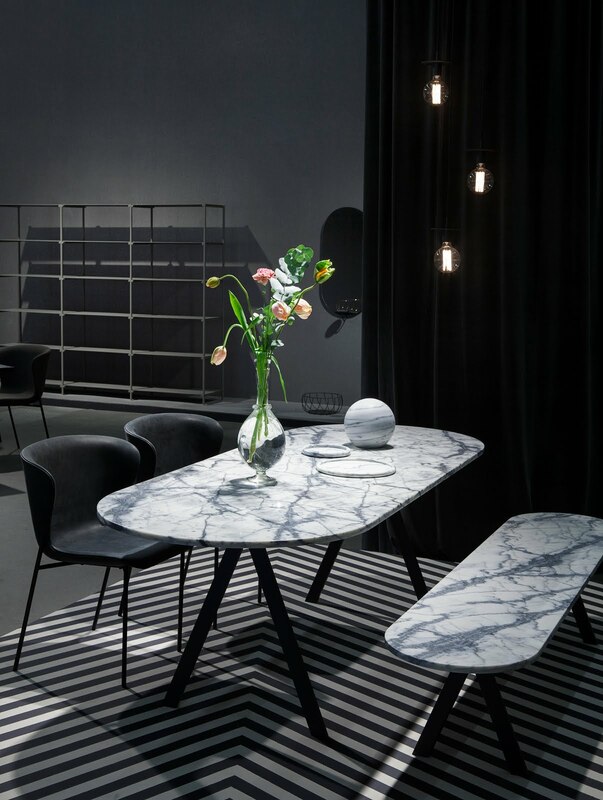 Did you catch my piece about Stockholm Furniture fair over on Modenus? It already seems a lifetime ago that I made that furious but fun-filled dash around the Stockholm Furniture Fair. I had some real firm favourites including pretty much everything on the Friends & Founders stand (below image). I can’t wait to get another fix of Scandinavian design when I head to Copenhagen this weekend. So keep your eyes peeled for my favourite finds. You can find my article for Modenus here.